In order to continue our mission of assisting artists, starting April 1st Yosuga Art Residency will implement revisions to our fee schedule and residence program. Guests who have reservations until March 31st can continue to stay with us under the current fee schedule. Up to this point, the Yosuga Art Residency has been operating as a studio-art residency program, with the assumption that guests will be working artists making artwork during their stay. However many of our recent guests have in fact been most interested in doing research on topics such as temples and shrines while staying here. Kyoto is a city full of traditional crafts and performance, a city bristling with culture, and is understandably an interesting target for artistic research. In order therefore to accommodate these desires on the part of artists to visit and only do research, we will forgo the previous requirements that residents create and exhibit artwork during their stay. In this way we will remake the program to give residents full freedom and greater utility while living in Kyoto. 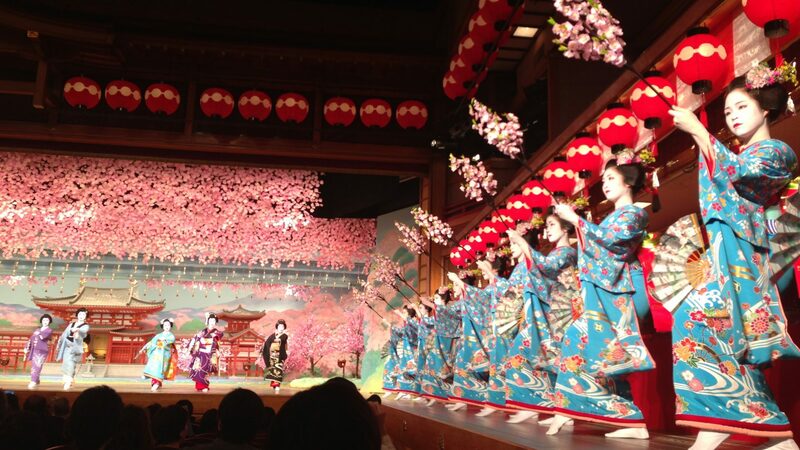 for guests involved in a cultural event in Kyoto during the period of their stay.